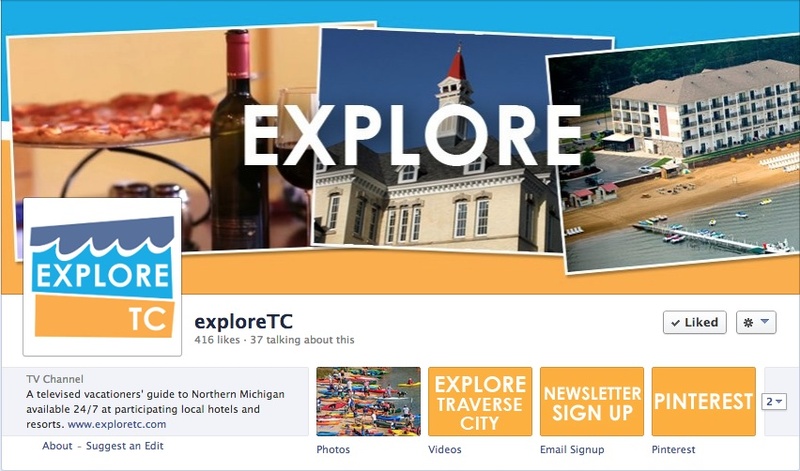 ExploreTC is a brand new televised vacationers’ guide to Northern Michigan which is available 24/7 at participating Traverse City area hotels and resorts. 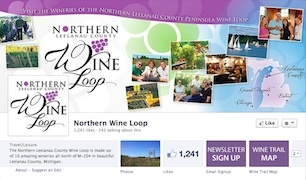 ExploreTC is unique in that it broadcasts an hour long custom-developed, hyper-local hosted television show. 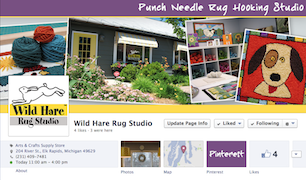 It has exciting content on where to eat, shop, drink, and play in the Traverse City, Michigan area! 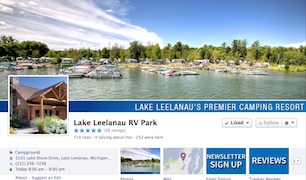 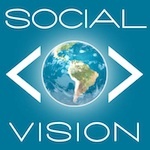 Viewers are led through the complete local vacation experience, while advertisers are integrated into the fabric of the show, and are connected directly with their target market. 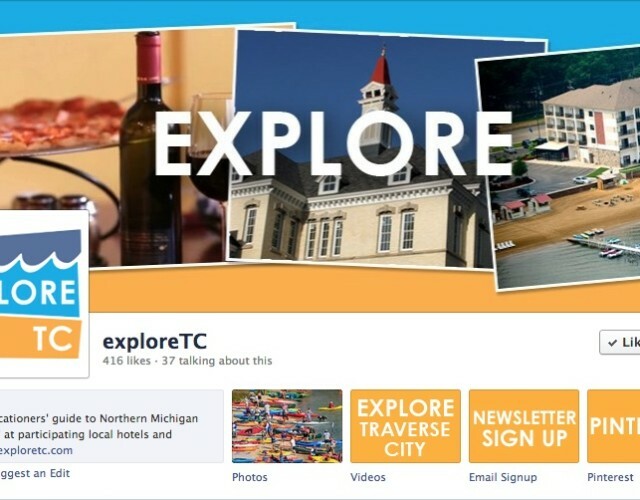 We helped ExploreTC launch their brand’s website and social media channels. 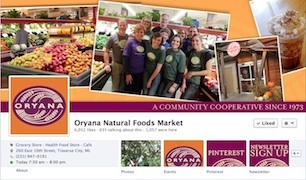 As a startup, it was important to have consistent branding across the web – from a website to Facebook to Twitter and beyond.